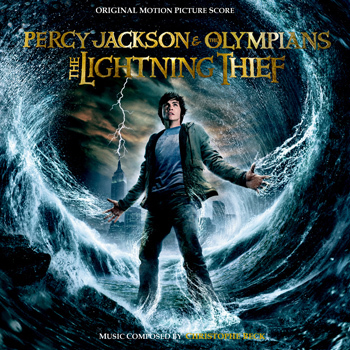 Posted on July 30, 2012, in Christophe Beck, COMPLETE & RECORDING SESSIONS, UNRELEASED and tagged Percy Jackson & The Olympians: The Lightning Thief Soundtrack. Bookmark the permalink. 2 Comments.